Did you know that Parliament passed a law in 1729, the Gin Act, which increased the retail tax on gin to 5 shillings per gallon? This was because politicians and religious leaders thought that gin drinking encouraged laziness and criminal behaviour (think mother’s ruin!!). 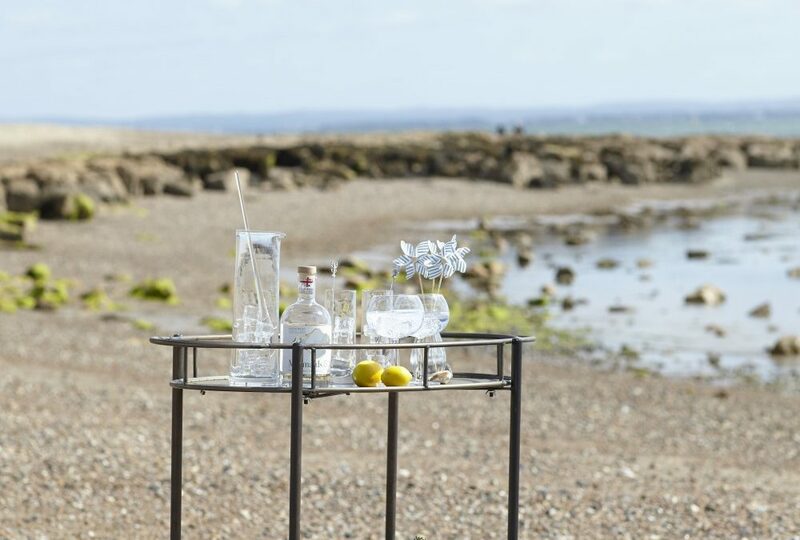 In 1751 a further Gin Act prohibited gin distillers from selling to unlicensed merchants, restricted retail licenses to substantial property holders, and charged high fees to those merchants eligible for retail licenses. The masses were encouraged to drink tea…. None of that nonsense at Bayliss and Booth (although we are partial to a cuppa). 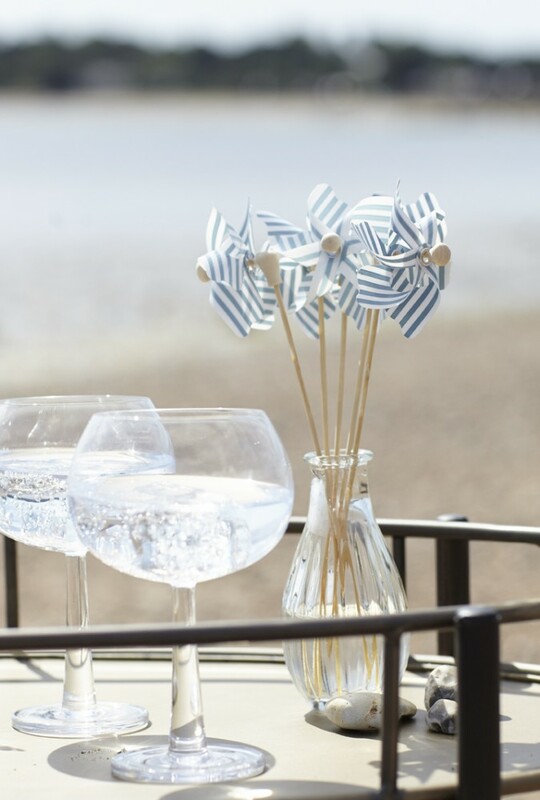 Pop into the store and have a look at all of our gin accoutrements – fabulous balloon glasses, swizzle sticks, glass jugs and long glasses. 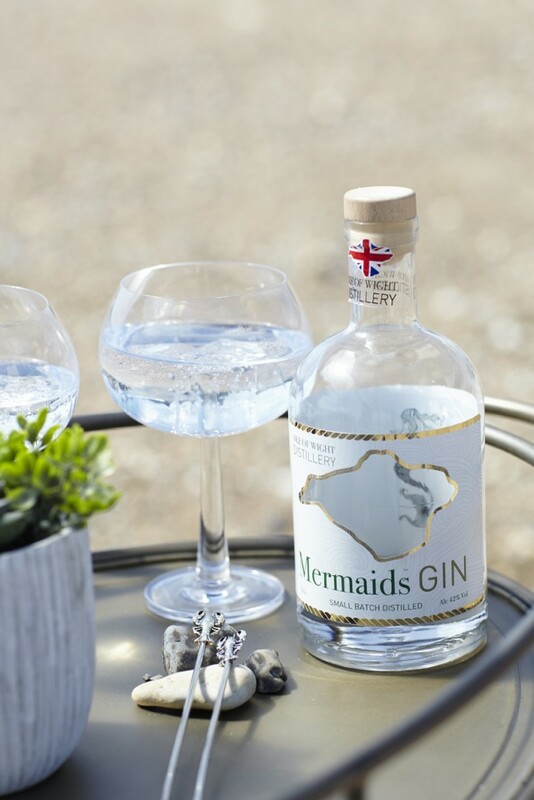 Perfect with the Isle of Wight very own Mermaid’s Gin!